JUNIOR BUBBLE SOCCER IS HERE! Our fun and exciting BUBBLE SOCCER packages are all supervised to provide children with an action-packed session in a safe environment. With 3 fun options we have something for everyone. 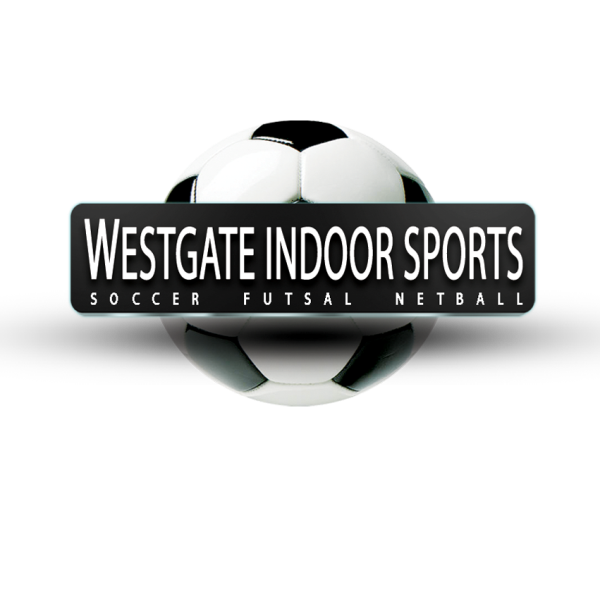 1 hr of bubble soccer plus half hour of another sport of your choice!